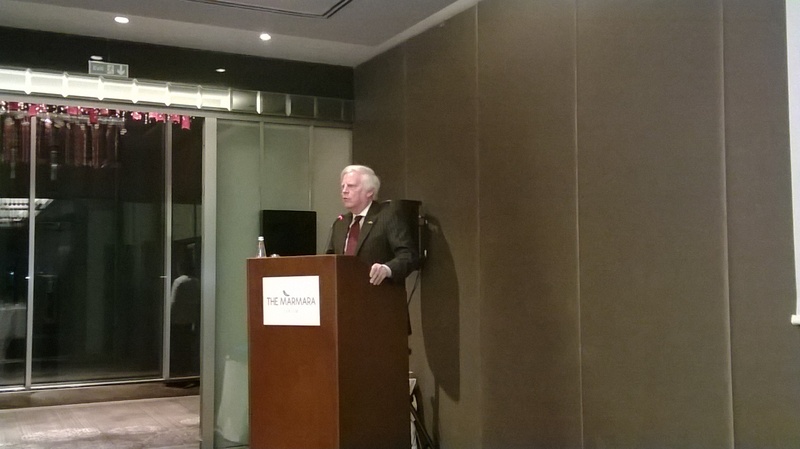 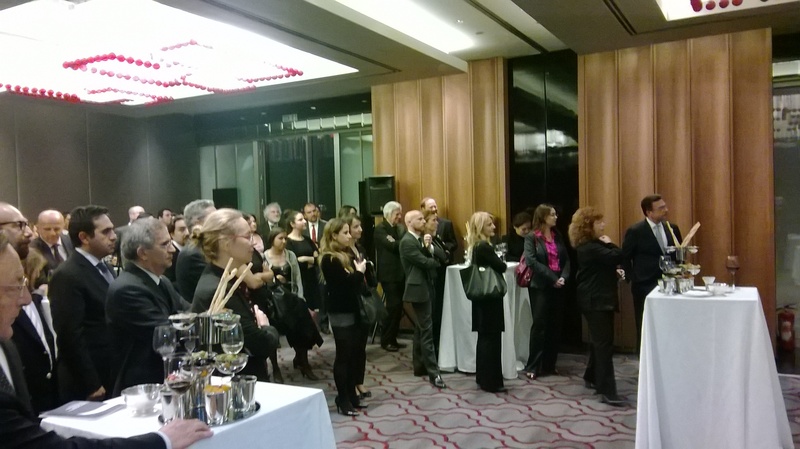 A reception was held in honor of Mr. James Silkenat, the President of the American Bar Association, on January 14, 2014. 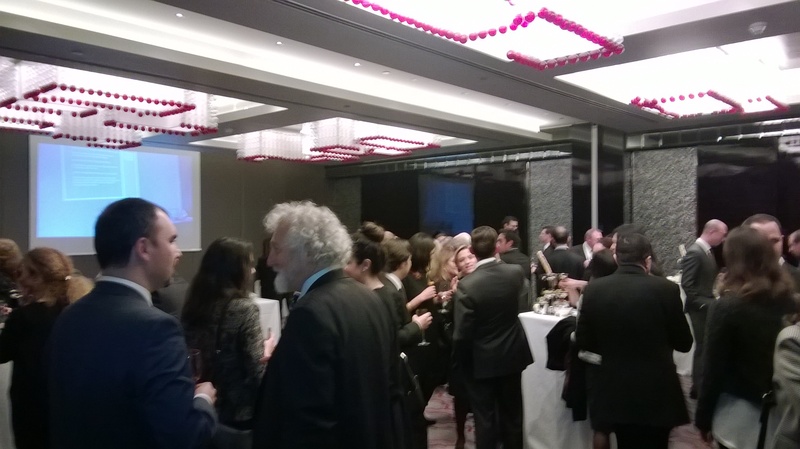 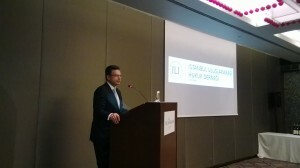 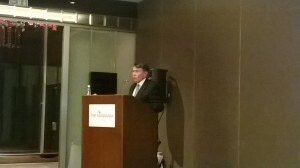 The event, which was held at the Marmara Hotel in Taksim, was attended by many of Istanbul’s most prominent lawyers. James Silkenat, the President of American Bar Association. Afterwards the attendees enjoyed cordial conversations.